In the world of lacrosse, Trevor Tierney is a legend. Two-time All-American. All-World Goalie. 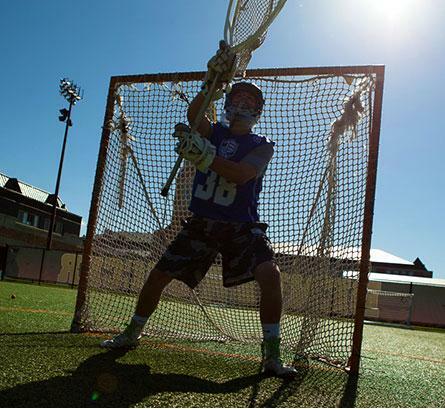 The only goalie in history to win NCAA, MLL, and FIL World Championships. By any standard, it was an impressive record. And yet there was something missing. Tierney took a long, hard look inside. And he came to realize that winning was only one part of the deeper success that sport can help us achieve. 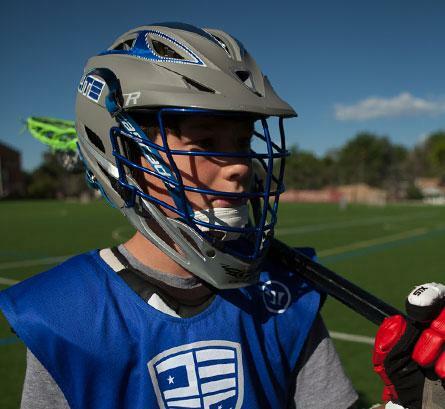 Driven by the same dedication that had powered his playing career, Tierney resolved to share his insights with the next generation of lacrosse players – not just technical skills, but meaningful life lessons as well. Today, through his world-class camps, he shares his insights and values with thousands of young athletes. 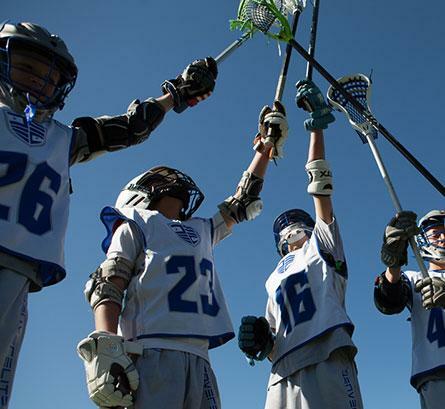 TrueSport is a natural partner in his successful efforts to elevate the culture of his sport. Trevor is a proud TrueSport coach and Athlete Ambassador, including the TrueSport message in every one of his programs.